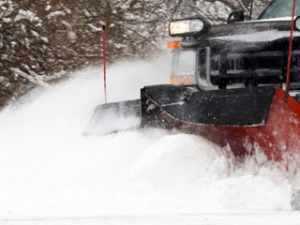 We are a Full Service Lawn Care and Landscaping Company Including Snow Plowing & Salting, along with Exterior Home Maintenance. Serving the following areas: Pataskala, Blacklick, New Albany, Westerville, Gahanna, Reynoldsburg, Groveport, Canal Winchester, Pickerington, Granville, Newark and Heath. Professional Full Service Lawn Care to include Granular Fertilizer, Weed Control, Grub Control, Insect Control, Aerations, Guaranteed Slice Seeding, Mowing, etc. 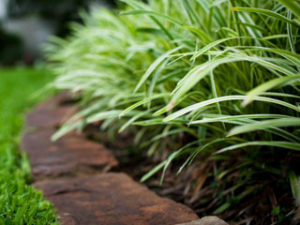 We offer everything from edging & mulching, installing new plants, landscape lighting, pruning, all the way down to installing annuals or pulling weeds. We provide Exterior Home Maintenance for our lawn and landscape customer base to help with most repairs on the exterior of your home. 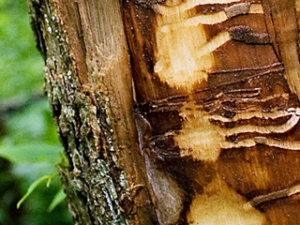 We use the most effective “Tree-age” (Emmamectin Benzoate) product, with a 2 year control. 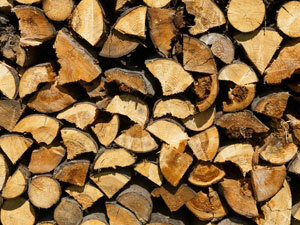 Kills 99.9% of all Emerald Ash Borer Larvae. We are Fully insured and licensed. 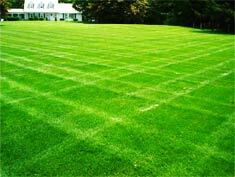 We offer reliable, QUALITY, Lawn Care and Landscaping services, as well as Home Maintenance at an affordable price. 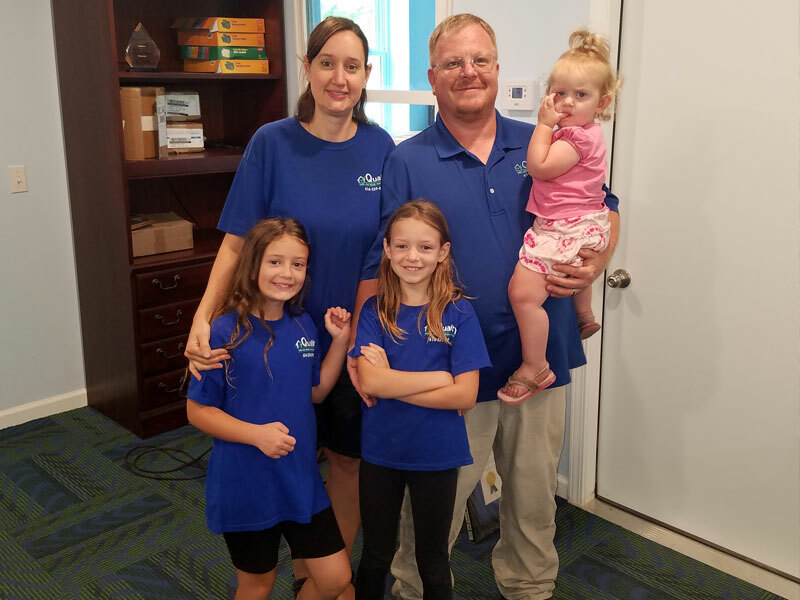 Our clients are typically homeowners and business owners who outsource all of their maintenance to our one-stop process. Are you a homeowner or business owner who doesn’t have the time and/or knowledge to handle the maintenance of your home, yard, or business? Our process will ensure your work gets done the right way, and Cheaper than calling all the different Contracting Companies, and still Guarantee that you are satisfied. 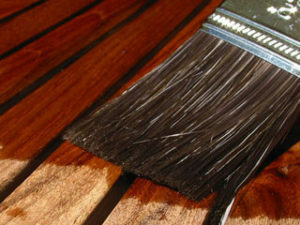 We will work with you until you are satisfied or refund the amount of any labor charged. 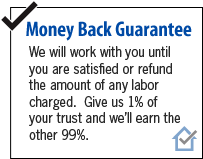 Give us 1% of your trust and we’ll earn the other 99%. My name is Jeremy Nestor. My wife and I have four daughters and live in Pataskala. We attend Eagle Rock church in Pickerington. 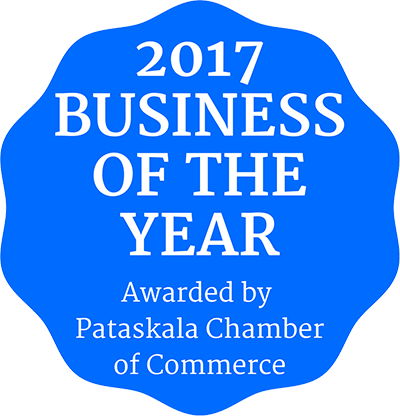 My goal with this business is to “first Honor God with our business” then run a successful company to serve customers in a small service area including and surrounding our home town. I was born and raised in Pataskala and graduated from Watkins Memorial. I am very grateful for my family, business, and what God has done in my life. © 2018 Quality Yard and Home Maintenance LLC. All rights reserved.